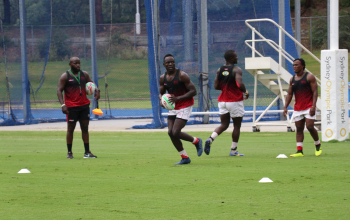 Head coach Paul Pau Murunga can have a different view of the Kenya 7s team at Sydney 7s after his assistant Kevin Bling Wambua arrived to complement his services. 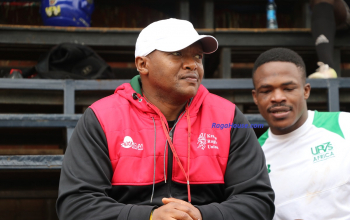 Bling, hired as Murunga's assistant back in October 2018, has missed out on Kenya 7s first three legs of the HSBC Sevens World Series in Dubai, Cape Town and Hamilton 7s for unknown reasons. Though he was at Dubai, Wambua was committed with the Kenya Lionesses. 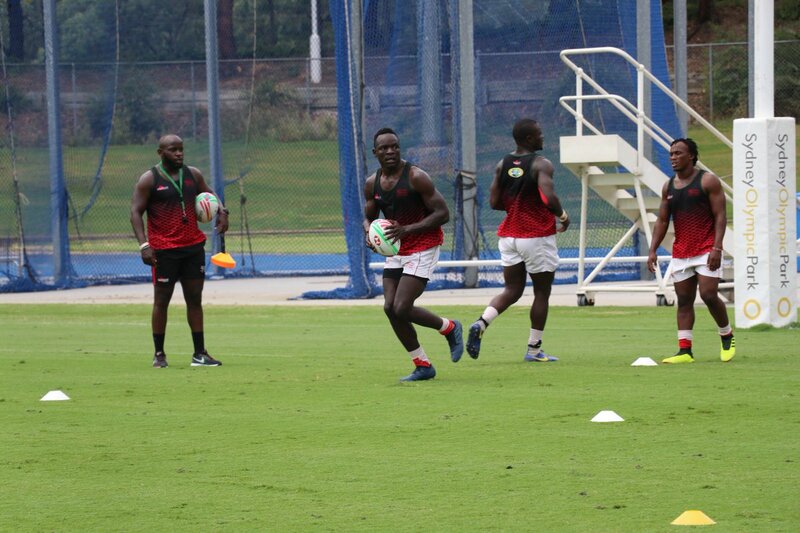 He missed out on the trip to Cape Town and lately Hamilton 7s but has since joined them at the capital of New South Wales. Word has it that his absence has been due to the financial crunch at the Union as his travel is not facilitated by World Rugby. While he made it to Sydney, the team's newly appointed Strength and Conditioning coach Mike Shamiah did not. In Sydney Kenya is banded with Canada, usual culprits France and USA in pool B. 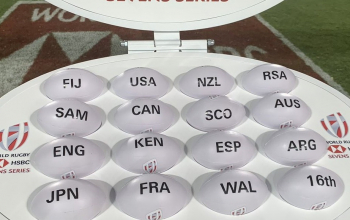 They open their account against Canada at 1.44am on Saturday with the match against USA set to follow at 7.34am. They will close pool matches at 11.17am against France.